The Sewing Tree may be without its cloak of leaves, but for the rest of us, the Winter togs are well and truly out ! 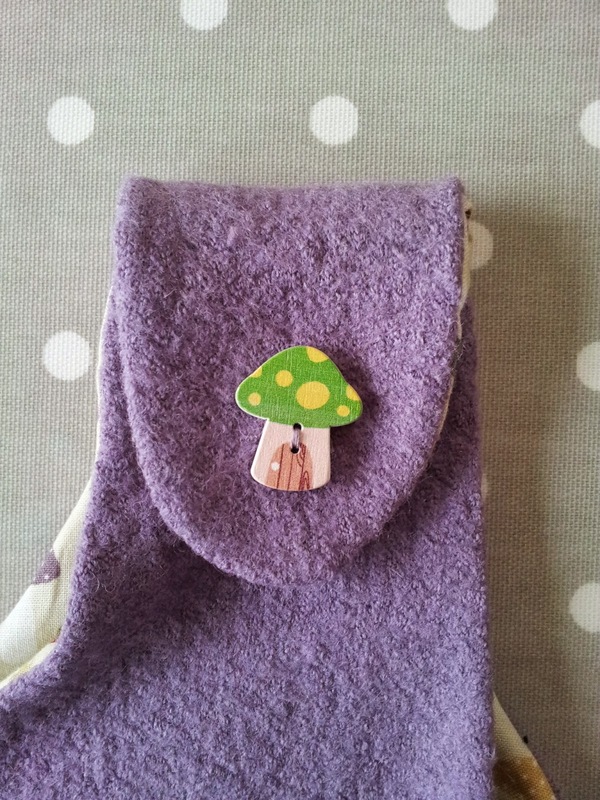 I have been seeking out new wools and styles for Eloise's first Winter, as well as for her Granny's Christmas present. The latter purchase is a cosy, red ribbed wool that invites itself to wrap and envelop its wearer...more on that in a following post ! 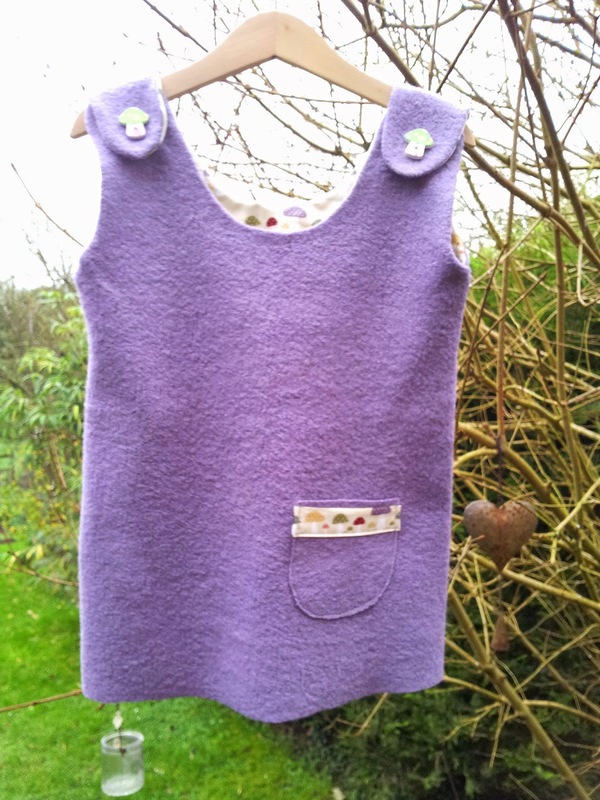 For the little lady of the house, I found a lilac wool mix, the right weight and texture for a small girl's dress, that can be worn over long sleeves and tights. 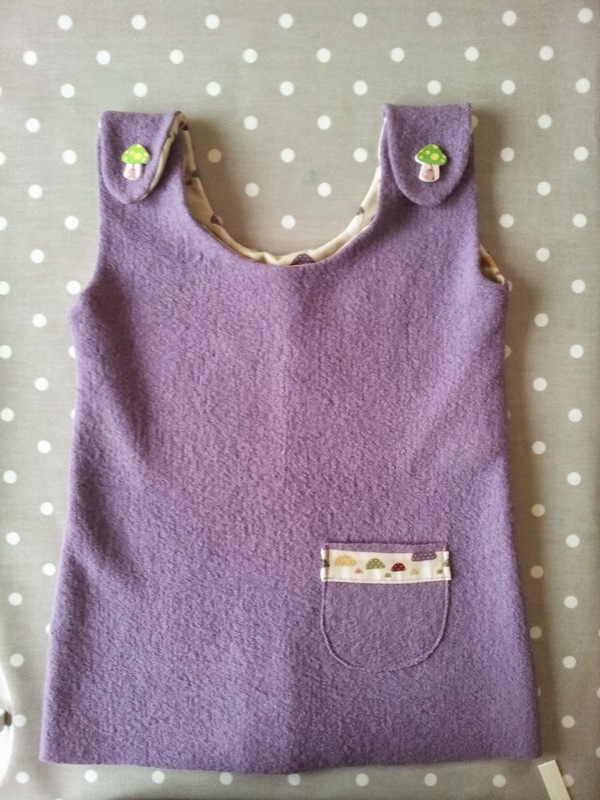 I decided to make it in a pinafore style, with easy on/off'able access and that can be whisked on from the bottom end - rather than the ever unpopular 'over the head' route. In the absence of a pattern, I started with a dress that I know fits her comfortably as my template. Having traced the skirt and bodice and with a bit of free-hand sketching for the pinafore tabs, (I'm no artist), I had a workable pattern for making my toile. It is yet to be properly trialled, but rest assured it will be given rigorous product testing by the owner! 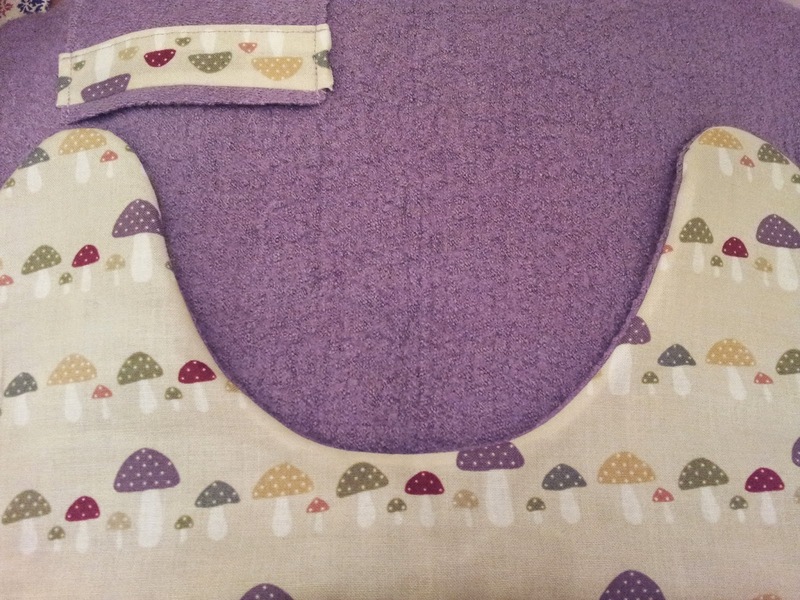 I am hoping it will be the kind of wearable, home-made pattern that I can make over and again, accommodating the growing wearer and a quick enough 'make' that she has not grown out of it before it leaves the sewing machine !